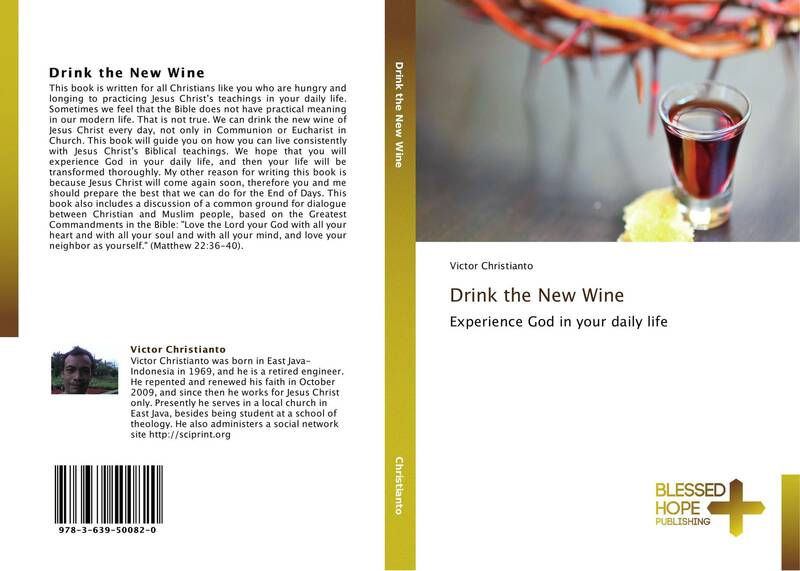 This book is written for all Christians like you who are hungry and longing to practicing Jesus Christ’s teachings in your daily life. Sometimes we feel that the Bible does not have practical meaning in our modern life. That is not true. 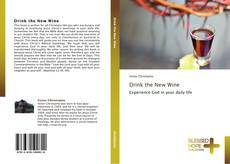 We can drink the new wine of Jesus Christ every day, not only in Communion or Eucharist in Church. This book will guide you on how you can live consistently with Jesus Christ’s Biblical teachings. We hope that you will experience God in your daily life, and then your life will be transformed thoroughly. My other reason for writing this book is because Jesus Christ will come again soon, therefore you and me should prepare the best that we can do for the End of Days. This book also includes a discussion of a common ground for dialogue between Christian and Muslim people, based on the Greatest Commandments in the Bible: "Love the Lord your God with all your heart and with all your soul and with all your mind, and love your neighbor as yourself." (Matthew 22:36-40).